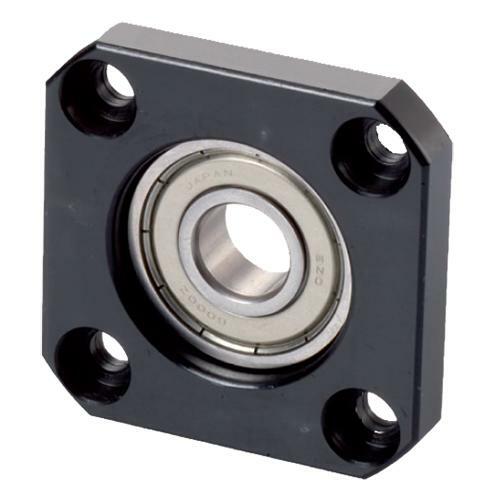 Support units are composed of a bearing housing, bearing, holding lid, seal, lock nut and set screws. The support units can be used on fixed and supported ends of ball screws, which mounts the ball screw in the desired posion. Its compact size is easy to install, especially in the narrow space. 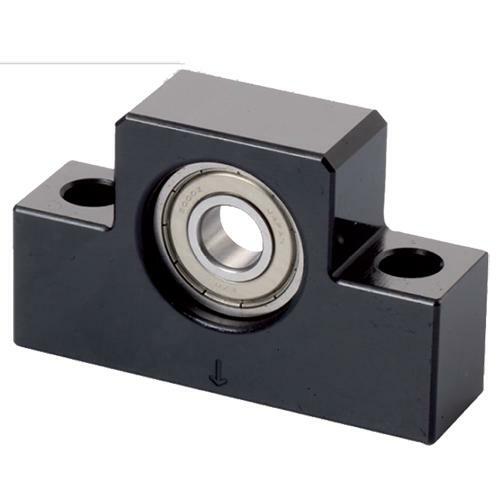 Since the bearings are greased and adjusted to the suitable postion, there is no need for additional alignment or installation processes, which reduces installation time and maintenance. Ball screws support unit can be applied to automation and industrial machinery, classified BK, BF, EK, EF, FK, FF type. 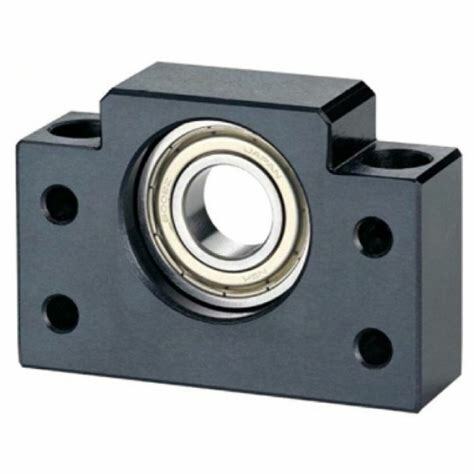 Assembled with high accuracy and stiff angular bearings.